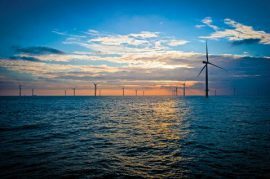 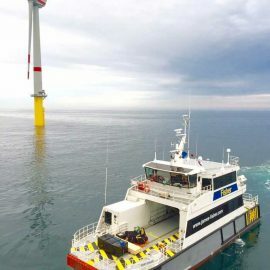 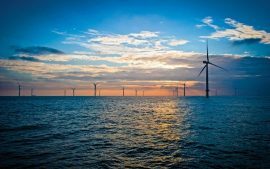 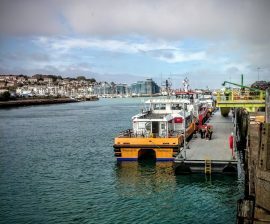 James Fisher Subsea Excavation (JFSE), part of James Fisher and Sons plc, has completed three projects at offshore wind farms in European waters. 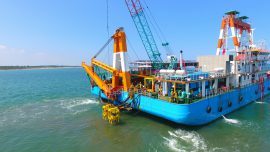 James Fisher Subsea Excavation (JFSE) has established James Fisher Ocean Team Ltd, a China-based joint venture with Ocean Team Asia Pacific (OTAP). 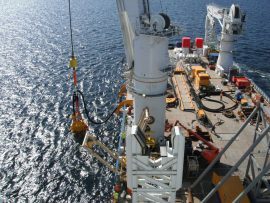 James Fisher’s mass/controlled flow excavation (M/CFE) company James Fisher Subsea Excavation (JFSE) has completed its first project in Taiwan by deploying the Twin R2000 tool to de-bury and retrench a cable for maintenance at the Formosa 1 offshore wind farm. 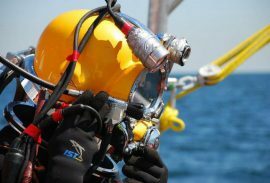 James Fisher Subsea Excavation (JFSE) has launched a new MultiROV system designed for excavation requirements in the offshore oil & gas and renewable energy sectors. 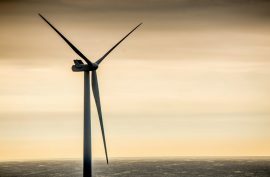 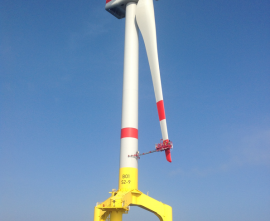 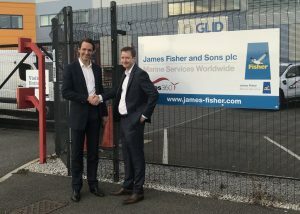 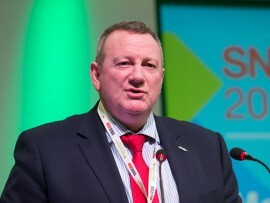 James Fisher and Sons is acquiring the entire share capital of Rotos 360, a provider of inspection, repair and reconditioning solutions for offshore wind turbine rotor blades. 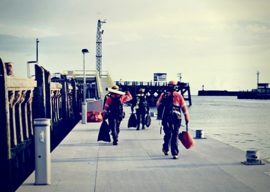 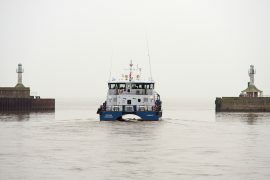 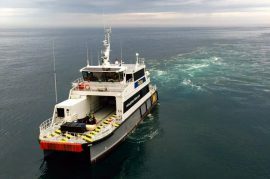 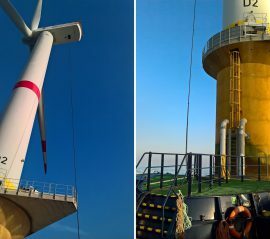 James Fisher Marine Services (JFMS) has started working at the Galloper offshore wind farm by deploying a three-man emergency response team in support of the foundation installation works at the site.